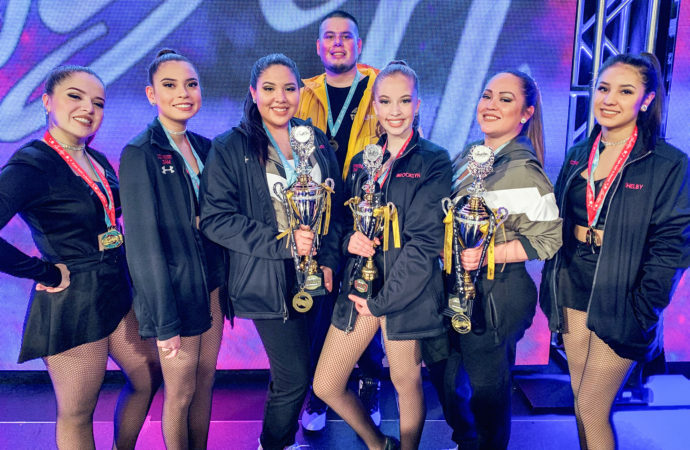 Dancers from Six Nations took top honours at Regionals this weekend, making the Top 10 and qualifying the teams for Nationals in California. 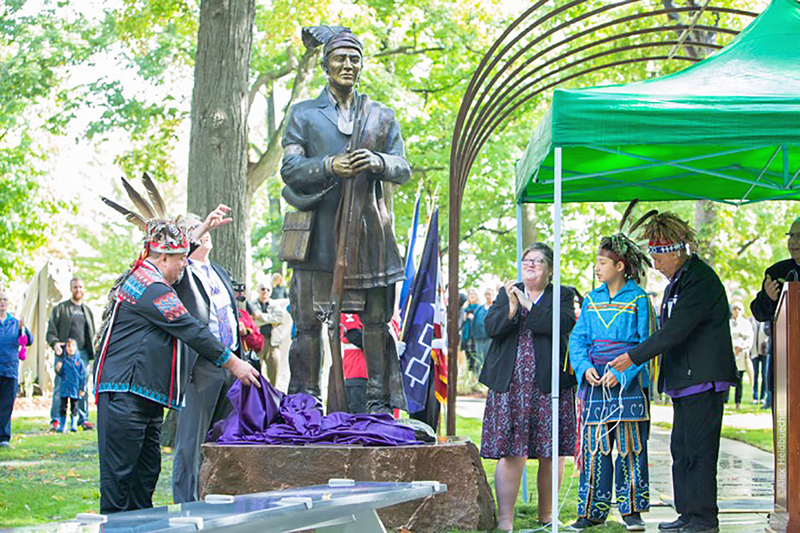 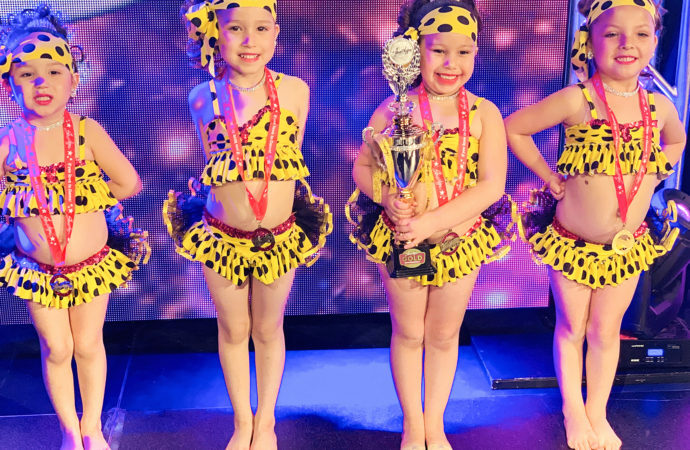 Pictured here is Shayde Sandy, Claire Bomberry, Shauntay Longboat, Jazz Fuller, Brooklyn Monture, Arielle Monture, and Shelby Miller. 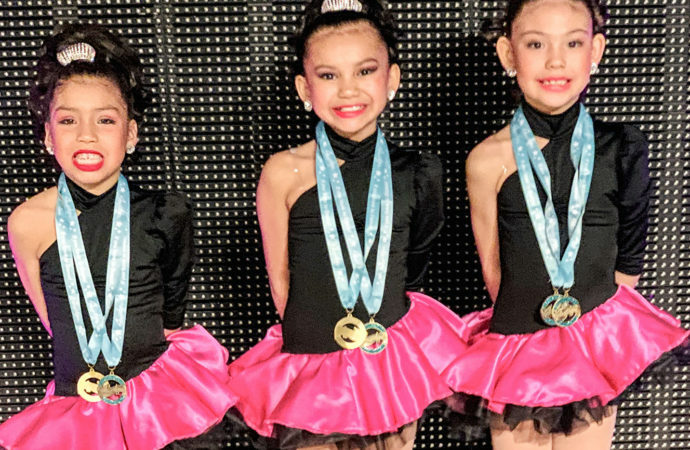 OHSWEKEN — Michelle Farmer’s Studio of Dance & Modelling Senior Competitive Team hit the Showstoppers Regional Dance Competition in Sandusky, Ohio this weekend. 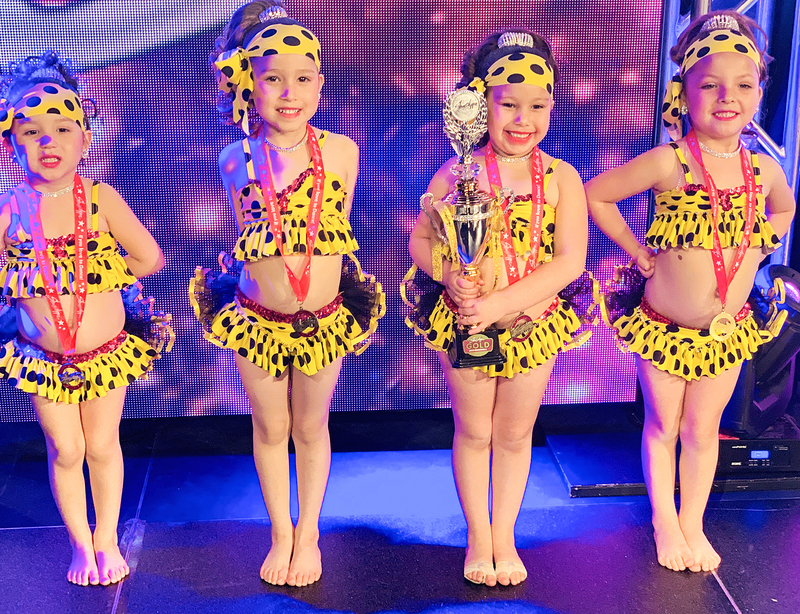 Dancers travelled to the Kalahari Resort to bring back a historic win in all categories. 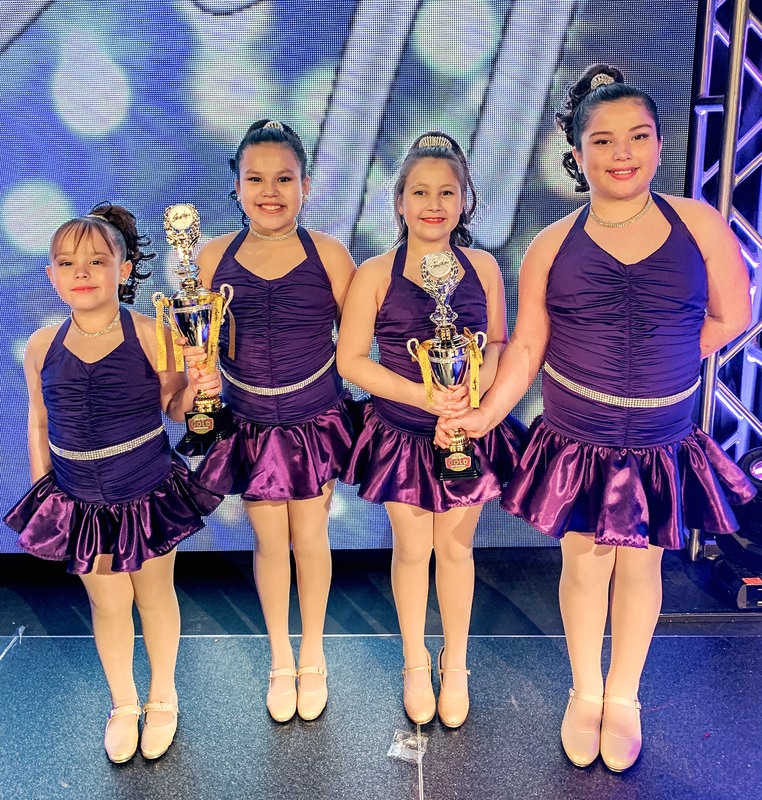 The Junior Dance Team took First Place Platinum in Tap and Jazz as well as First Place overall for Tap and Jazz. 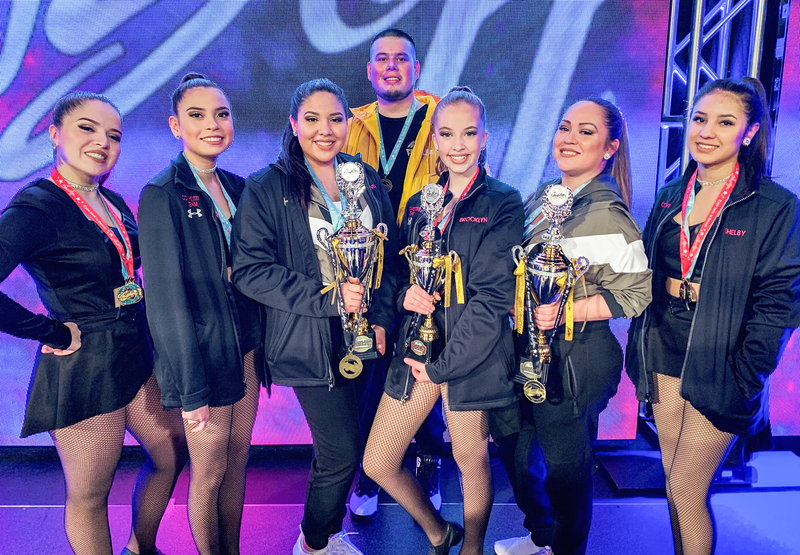 The Senior Dance team also took Third Place Overall in their division. 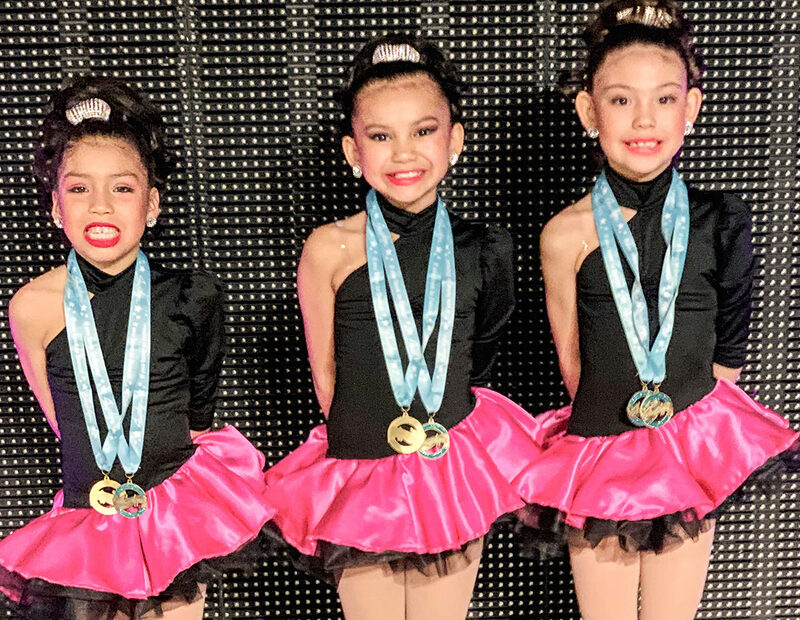 The winning dancers now qualify for the National Dance Championships in California in July 2019.